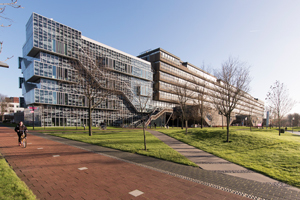 By 2021, a minimal carbon footprint to function will be a must if contractors wish to construct new buildings in the Netherlands. New solutions, such as the energy piles, are essentials to meet such target and improve future residents’ lives. “We are in a period where people want to do their part to slow down global warming,” says Vardon. 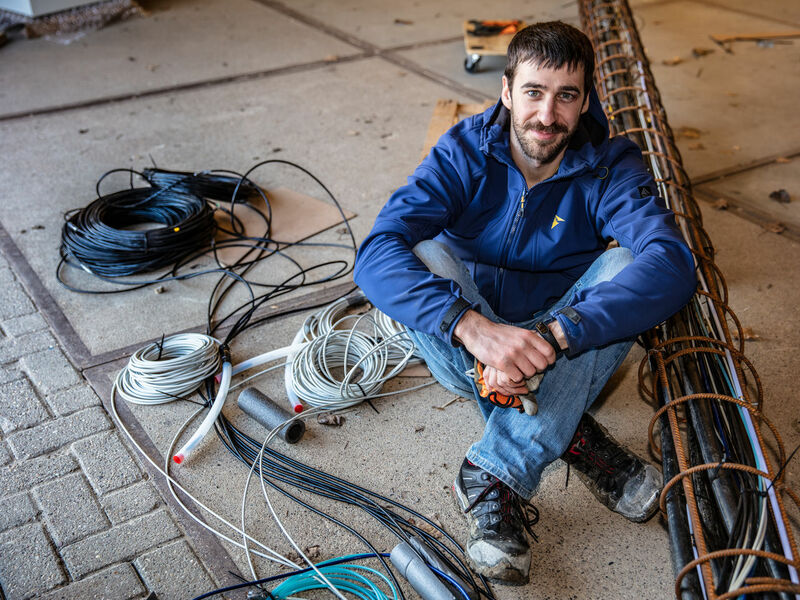 “They are happy to install solar panels, change light bulbs or use public transport, but they have little, if any, power to reduce the energy consumption of their heating systems. Besides that, the Netherlands is a dense country and energy production methods that require space on the surface are difficult. Energy piles are an opportunity to bridge this and lead us to a brighter future”. 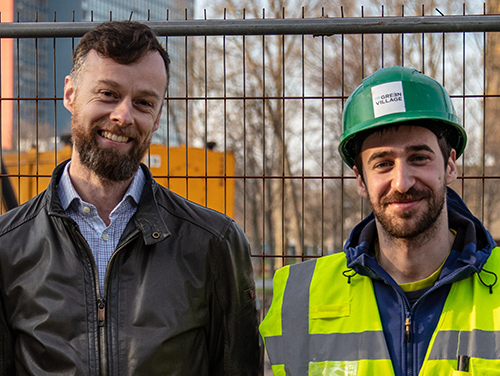 Associate Professor Phil Vardon and PhD candidate Ivaylo Pantev are not the only contributors to the Energy Piles project. Credits go as well to PhD candidate Ali Golchin and Dr Mehdi Arzanfudi, which are respectively investigating detailed material behaviour and computation modelling. Dr Rafid Al-Khoury is co-leading the project along with Vardon, with Professors Michael Hicks and Bert Sluys contributing. NWO fund the project along with support from FUNDEX, Diana FEA, the Green Village and Deltares. 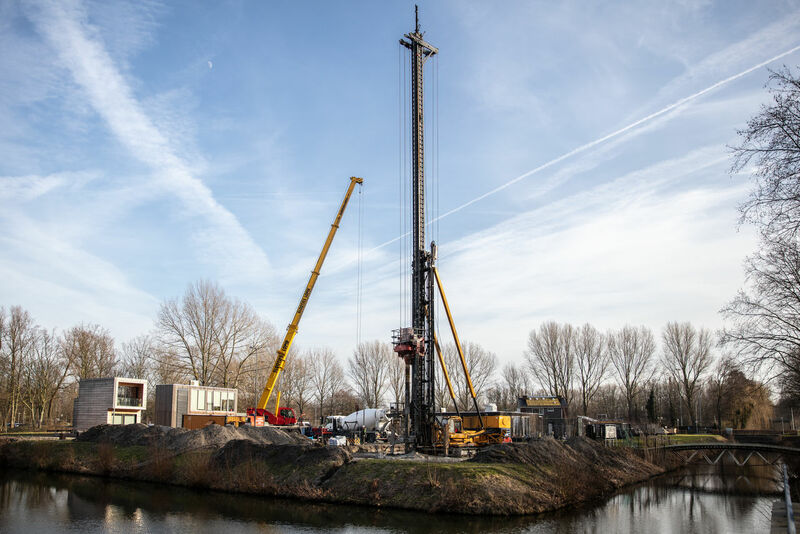 The energy pile test site is located at the Green Village in Delft.